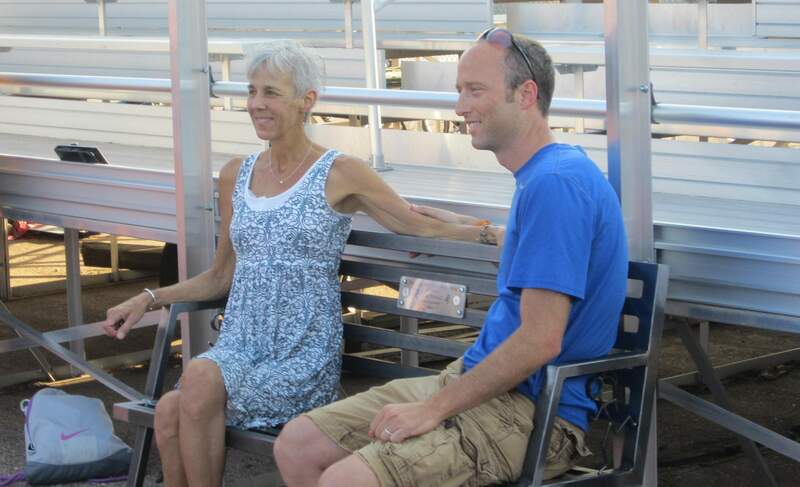 Yesterday there was a brief quote and video of me in the Coloradoan. Unfortunately, it was for the saddest of reasons: someone who I really looked up to passed away on Sunday. Her name was Jane Welzel. 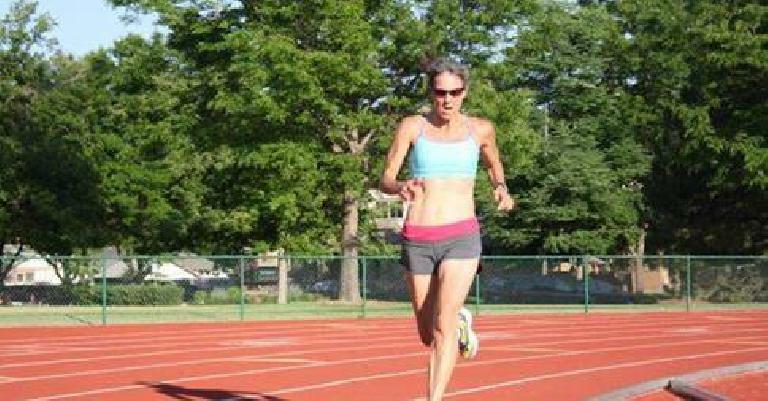 Most avid runners in Fort Collins are at least somewhat familiar of her legend, and in addition to being an outstanding runner, she was just one of the nicest people you’d ever meet. As my friend Nick summarized the other day, “Jane Welzel personified running and community, and her selfless organizational efforts were instrumental in building the wonderful and welcoming running community that we know today in Fort Collins. 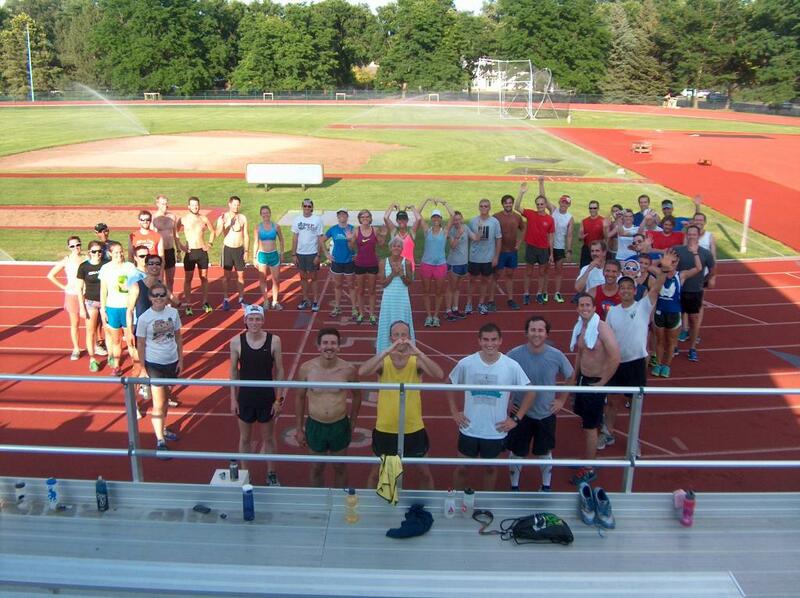 Jane’s beautiful spirit will be sorely missed, but never forgotten.” Over the last decade Jane has organized Tuesday Night Track (TNT), Tuesday morning City Park runs, the Mountain Avenue Mile and the Bacon Strip Races, among others. I remember first attending Tuesday Night Track several years ago after hearing about her legend. What first struck me was how fit she was—she had the most impressive six-pack for a woman in her 50s. Not only did she organize the workouts, but she participated in them as well. 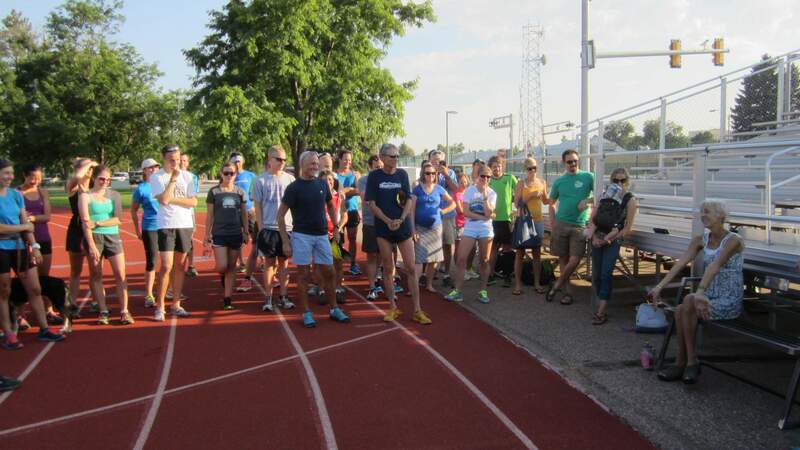 Even decades after qualifying for the Olympic Trials, she had good speed, and in local races she was often winning her division. In the 5Ks we both raced in, she usually would cross the finish line only a few steps behind me, despite me being 20 years younger. One August 12th, the TNT group held a special ceremony for Jane where we presented her the bench. 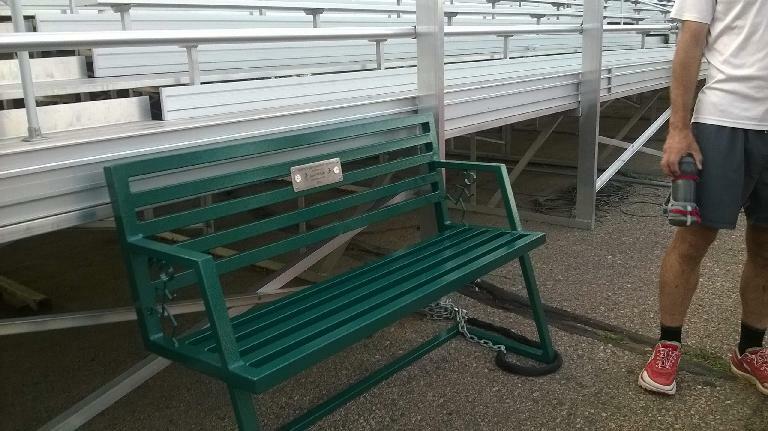 It was unpainted at the time, but in the ensuing weeks it would be painted her favorite color of green. 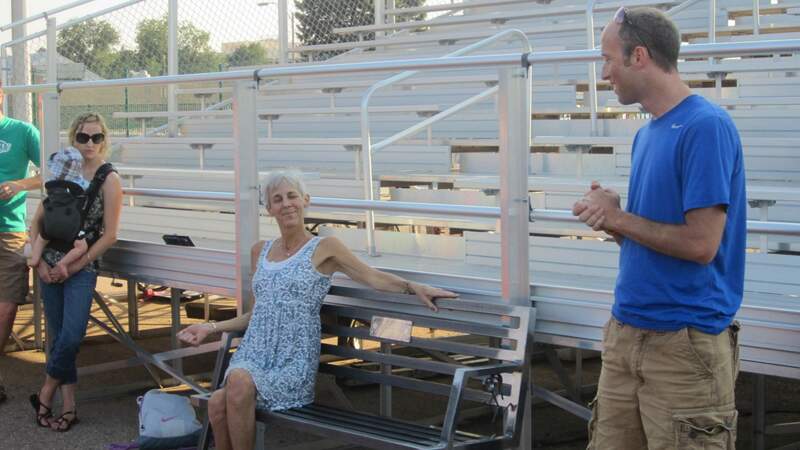 Below are photos of Jane, the bench and the ceremony. You can read more about the Quadra Quadra Bench on the TNT Running Page and about Jane in another Coloradoan article that came out on Monday. The article that came out yesterday and a Runner’s World article list a bunch of Jane’s amazing achievements. I will miss encountering Jane in Old Town by happenstance as I did several times in the past on Friday nights, and of course I will miss seeing her abs of steel at Tuesday Night Track and local races. Rest in peace, Jane. Very sad to read this news! But thank you for posting the article/photos. Yes I knew Jane ,many years ago I ran with her in a race on cape cod ,as you well know she won the women’s race .If I rember this right she finished in the top five runners .We had a great conversations after the race at the time she was running for Sacouny and tried to get me on the team.Jane was a great runner but even a greater person to know .I was very sad to hear of her passing my thought are with her family and friend’s. Thank you for sharing. I met Jane in NZ one year and later on settled in Fort Collins due to the amazing running community . Jane was an inspiration in so many ways. Her passion was intense but balanced. Her focus matched her silly humour. It’s been over a year since she passed away but her presence is still strong. We were all blessed to know her.